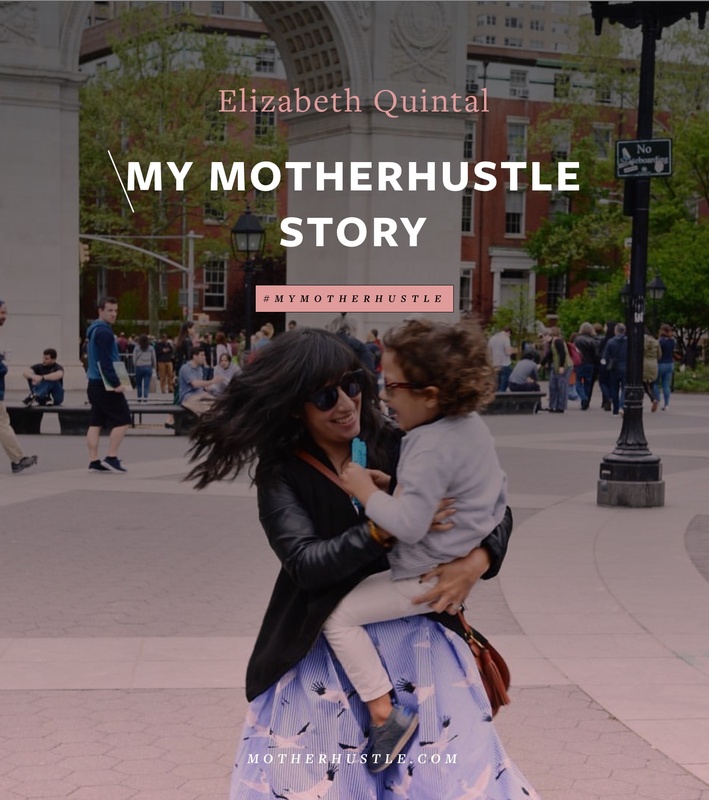 “Everything I do somehow ties into me being a mom.” Here’s Naza Holliman’s #MyMotherHustle Story. I had enjoyed a long and fruitful career in marketing. 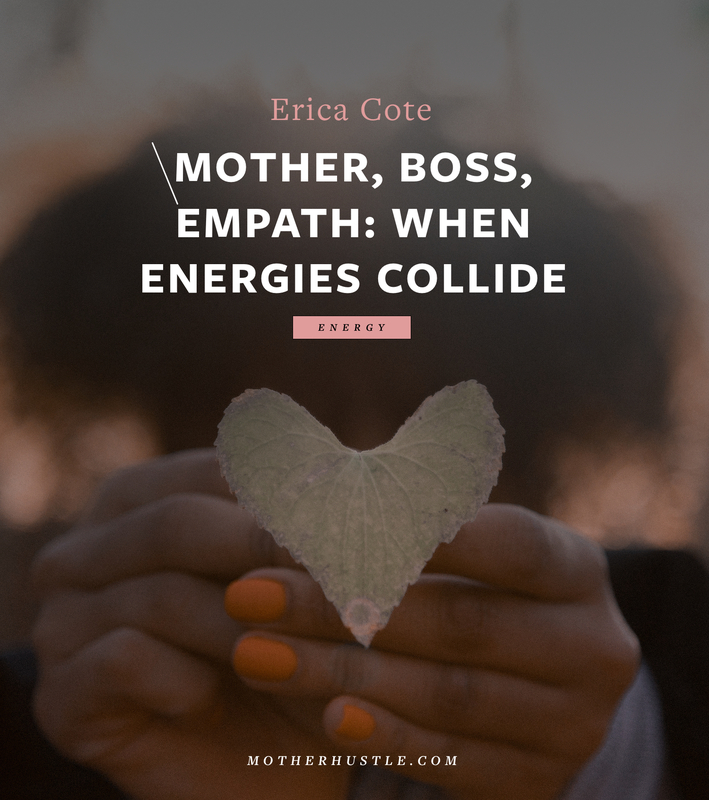 Many times, I vacillated between a corporate 9–5 and going off on my own. 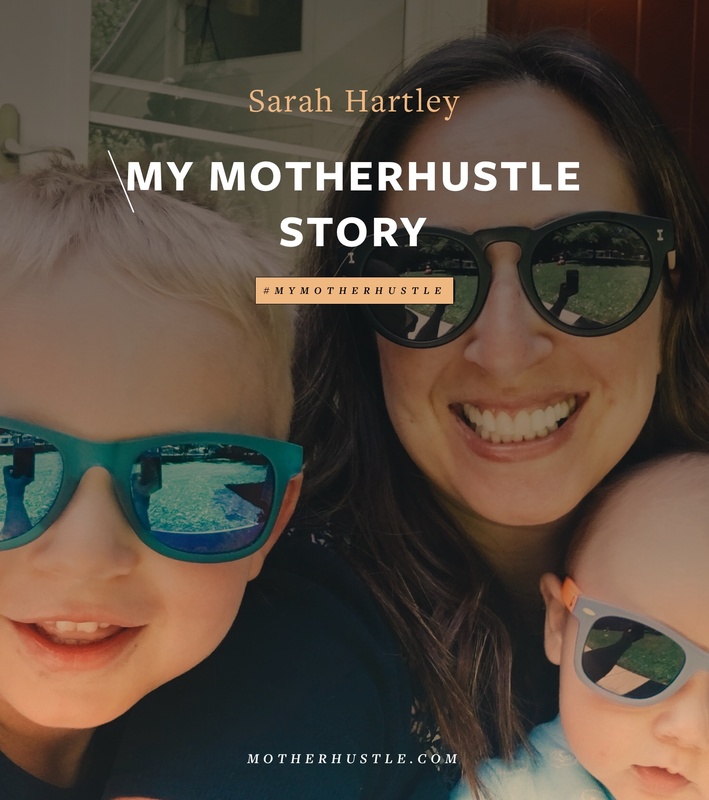 When I had my boys, I was the director of marketing for a dental group with offices spanning from Northeast Los Angeles, all the way to the Santa Clarita Valley. Needless to say, the job was demanding. While I had the flexibility to work part-time, I still felt like I was not spending enough time with my precious little boys. After reaching out to my network and taking on a few clients, I made the very difficult decision to give up a steady paycheck in order to open the doors to Holliman Marketing. At the same time, I dove headfirst into my passion project, Sweet P and Sky. 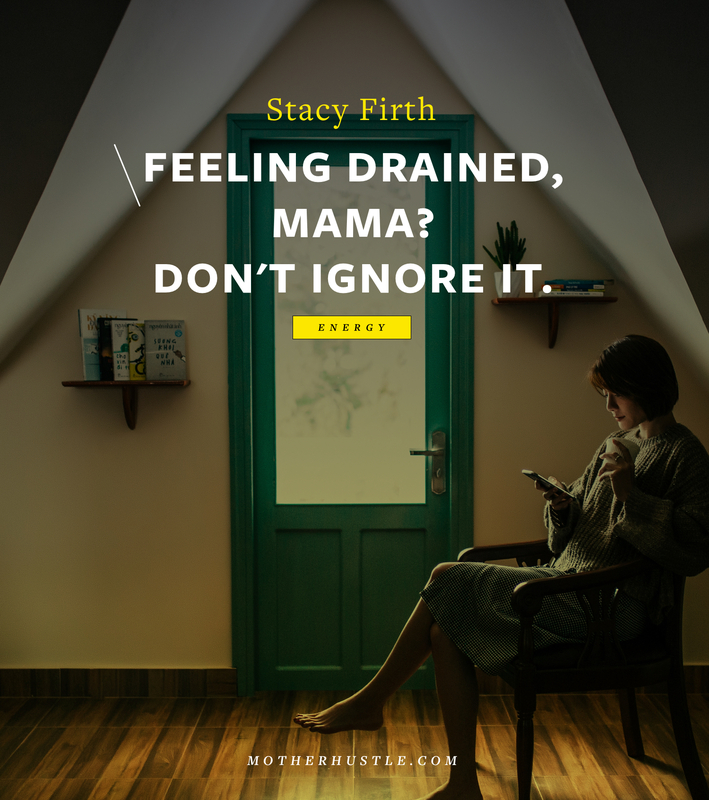 I wanted, so badly, for new moms to know that they are not alone. I wanted to reach out and show them that, while their lives have been turned upside down with the arrival of their sweet babies, they did not have to lose who they were. I wanted to tell them to never stop enjoying the things that they did before kids; to adjust, but to never stop. My blog, Sweet P and Sky, was my outlet to do so. With time, I created SPS.Playdates, fun-filled and absolutely free play dates to connect new moms with their community. 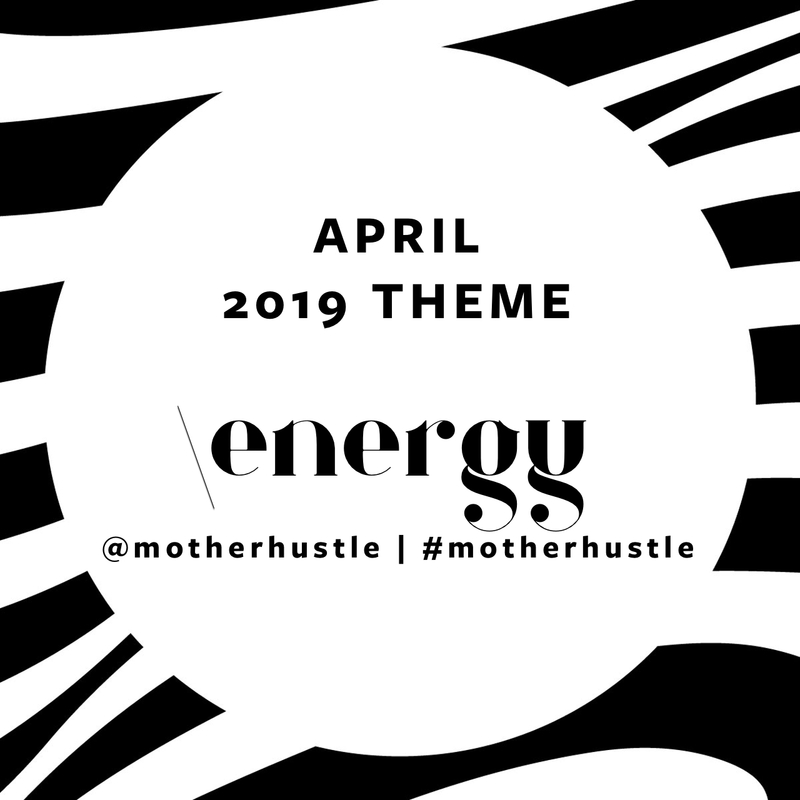 Eventually, I began connecting mommy bloggers through LAMommyBlogger Tribe, a space where mom bloggers can connect, network, brainstorm, meet for the occasional brunch or photoshoot, and build friendships. My family is the center of my world. I grew up surrounded by the love of my parents and grandparents and, luckily, my boys are growing up surrounded by the same kind of love. My husband is an amazing man and a loving husband, who never fails to surprise me with an even bigger appetite for life’s adventures. He is a tenacious businessman, who opened the doors to his own private security firm, Entourage Executive Protection, almost two years ago. Watching him with our kids is one of my favorite things. He’s so gentle and so kind, yet commands utter respect. I can go on and on, but will say this—I can, without so much as a blink of an eye, say that my family is the best part of me. My biggest challenge was actually not with Holliman Marketing; rather, it was with Sweet P and Sky. 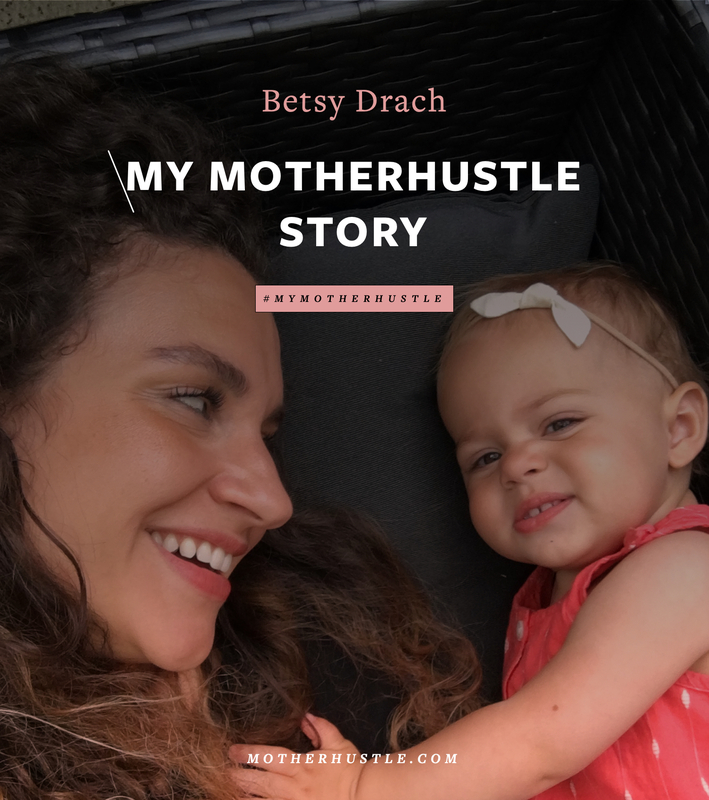 I wanted to create a space where readers could enjoy the blog and advertisers could reach their target audience, seamlessly. I did not want to infringe on the reader experience with over-advertising, yet wanted to give my advertisers the perfect platform to reach their target audience. A delicate balance. 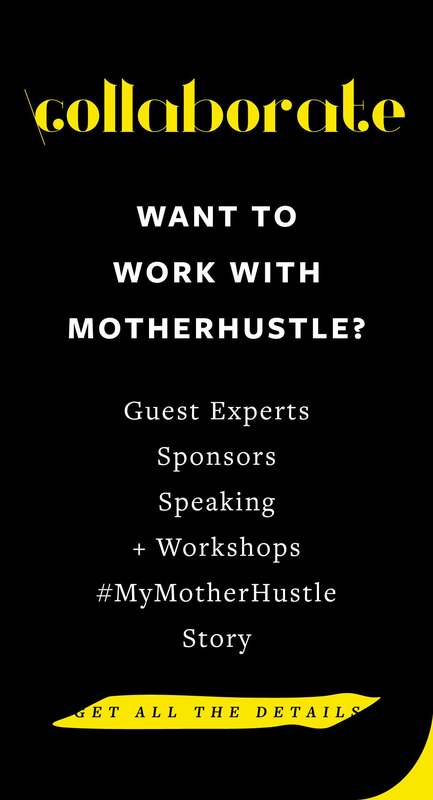 I would say motherhood created my business. All of my businesses, including my passion projects. Everything I do somehow ties into me being a mom. 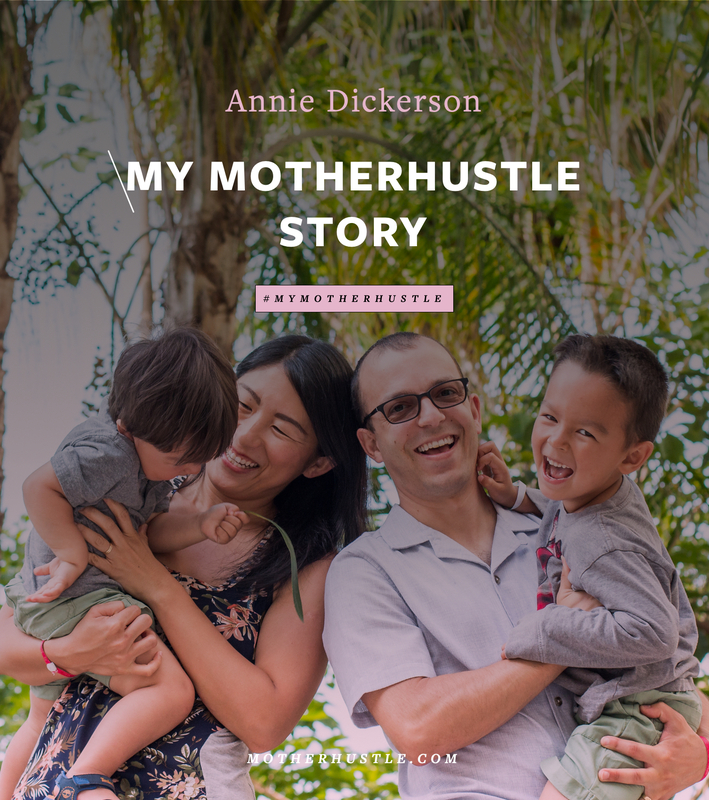 Whether it’s knowledge I acquired when I became a mom, or the need to be with my children. Motherhood is my motivation. You do not have to do it all at once. Take small steps toward a big goal. Then, go for it when everything is in place. 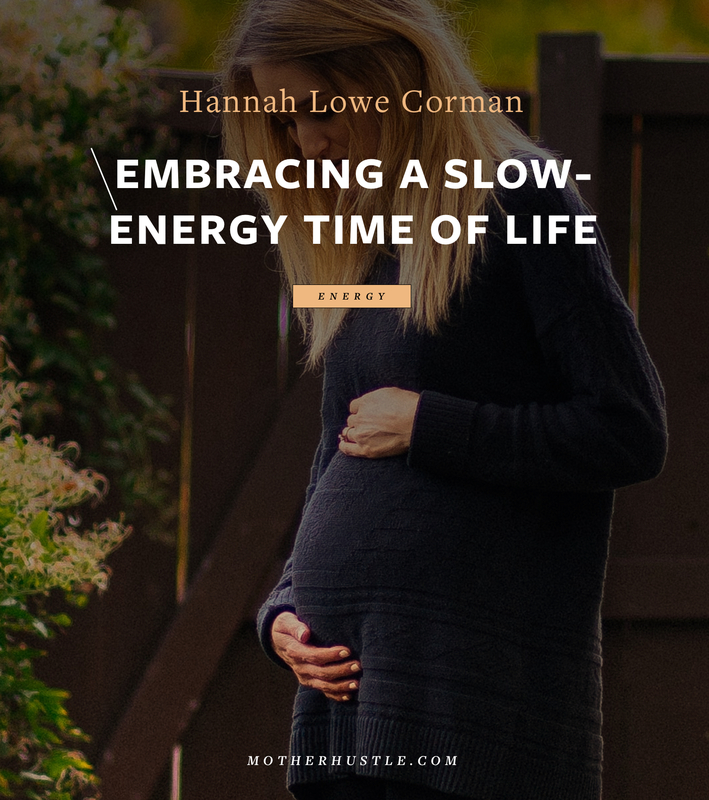 Motherhood can be very isolating; find your tribe, and share with your fellow mamas. Let them be your support system because they truly know how you feel. Never stop enjoying the things you did before you had kids. Adjust, but never stop. 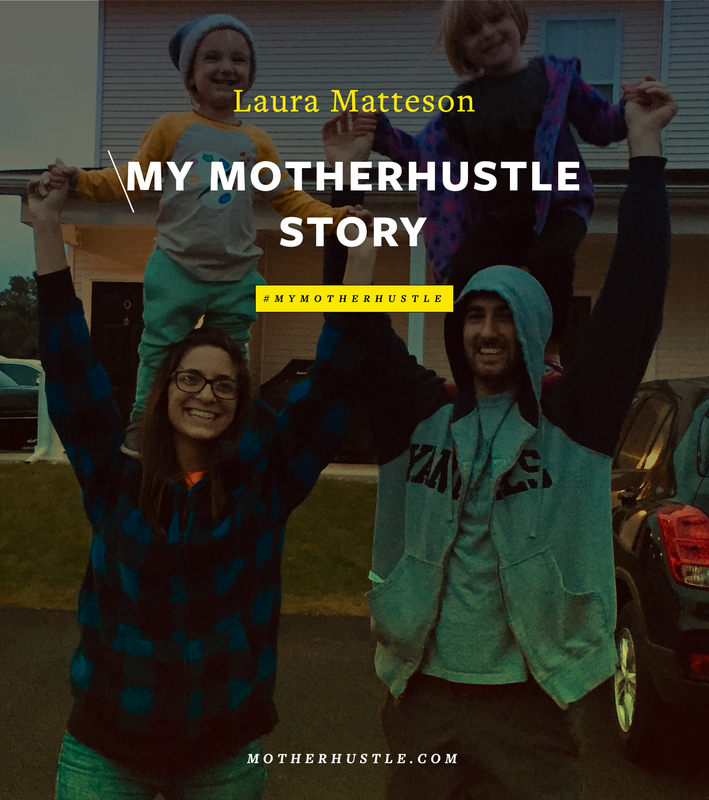 Naza is an adventuring, free-spirited mama of two boys, ages 2 and 4, and is on a mission to show other moms that life does not have to stop after having kids. 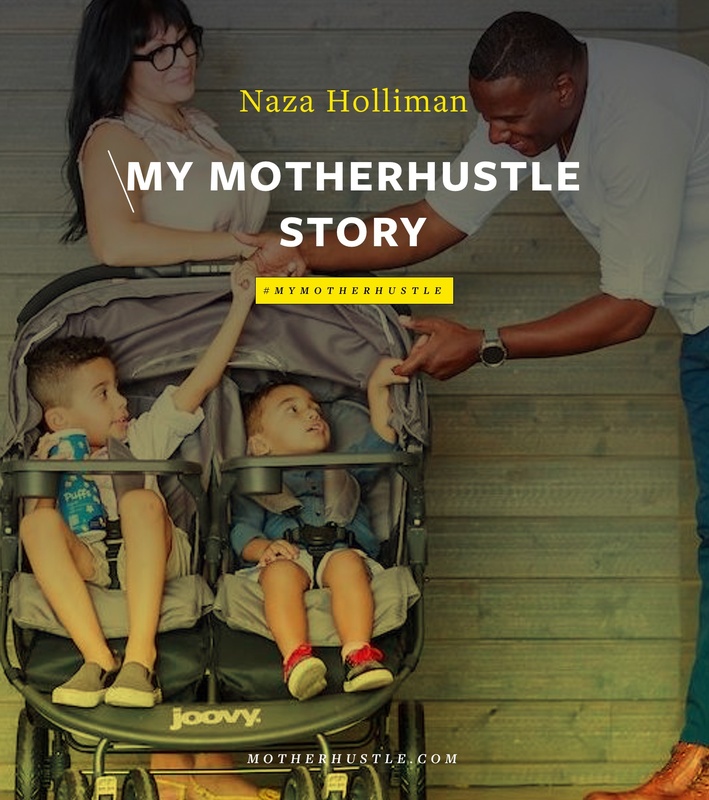 Creator and writer of the Sweet P and Sky blog, owner of Holliman Marketing, founder of LA Mommy Blogger Tribe, and founder of SPS Playdates, Naza encourages women to stay active, to connect with other moms, and to never stop enjoying the things that they did before kids. Follow her on Instagram at Sweet.P.And.Sky, SPS.Playdates, and LAMommyBlogger Tribe; on Facebook at Sweet P and Sky; and on YouTube at Sweet P and Sky. Make sure to check out her marketing services at Holliman Marketing.